Aspiresite Email Hosting specializes in demanding email users, small and medium-sized (SME) businesses, and larger enterprises with secure Webmail, Microsoft Exchange and Office 365 hosting solutions. 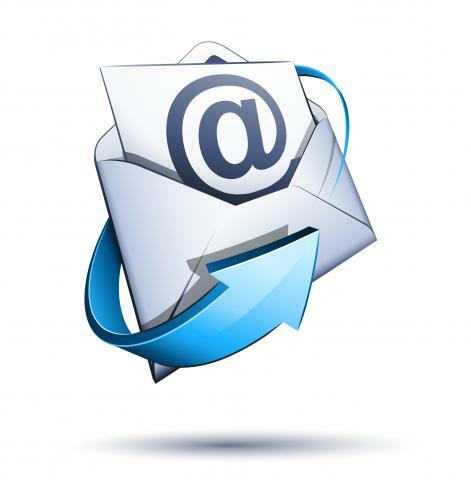 Our domain email hosting service offers advanced premium solutions hosted on dedicated customized email platforms. We can meet the needs of every customer with custom solutions. Contact us today to discuss your needs. Always Secure with 100% uptime!